Having trained at Swansea Glass Department in the early 1990s I now run a small independent stained glass studio in rural Northamptonshire. 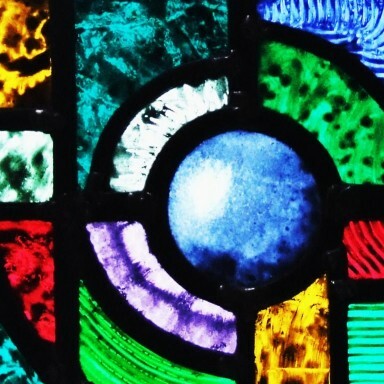 Using traditional techniques I design, make and restore leaded lights and stained glass, both ecclesiastical and domestic. New commissions always welcome. Techniques range from traditional kiln fired painting and staining to sandblasting. Please visit my website or www.facebook.com/aldridgeglass for more information.